Maine News – a database in “Maine’s Digital Library” (formerly MARVEL) on the library webpage – offers an extensive, up-to-date collection of major Maine newspapers running articles on business enterprises, and other news, within our state. “Fragrant Lavender, A Growing Crop for Maine Farms” from the BDN, for example, is available free of charge through Maine News. Looking for new audiobooks for research or pleasure? 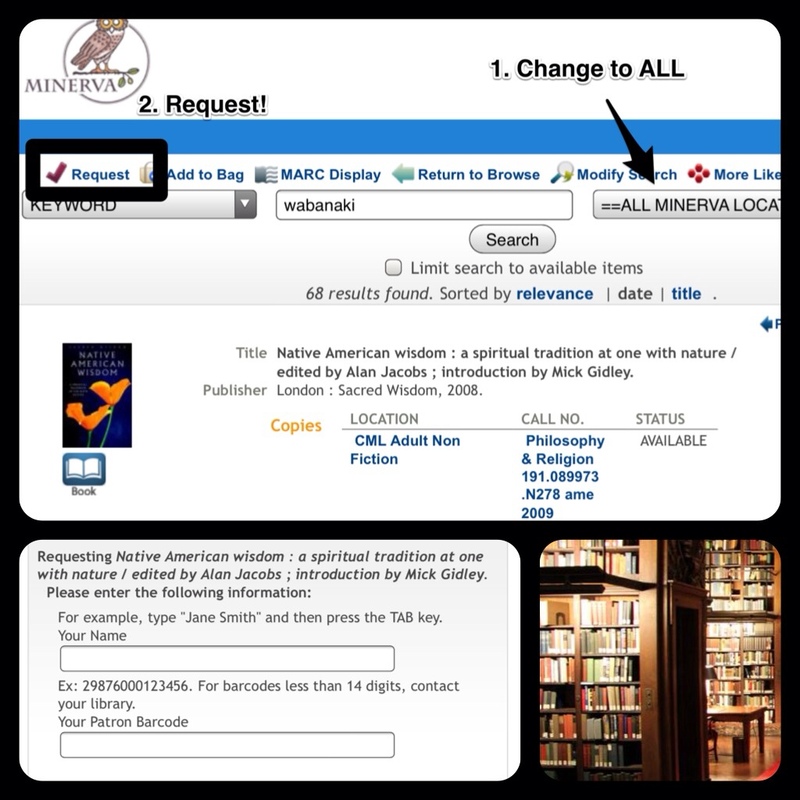 Just open this list and select MSL New Audios; then simply request any titles you wish to borrow via MaineCat. Student Question: Where can I find Davis’s Drug Guide? Access an ebook version of Davis’s Drug Guide for Nurses under Practice Resources on the EBSCO database Nursing Reference Center. Posted in EBSCO, Nursing Reference Center | Comments Off on Student Question: Where can I find Davis’s Drug Guide? Creativity, Inc. : Overcoming the unseen forces that stand in the way of true inspiration [Audio, Interlibrary Loan]. From fear to success : A practical public-speaking guide [Audio, Interlibrary Loan]. Learning to speak Alzheimer’s [Audio, Interlibrary Loan]. Stoned : A doctor’s case for medical marijuana [Print, KVCC]. The patient will see you now : The future of medicine is in your hands [Print, KVCC]. Minerva has a new mobile interface at http://m.minerva.maine.edu/. 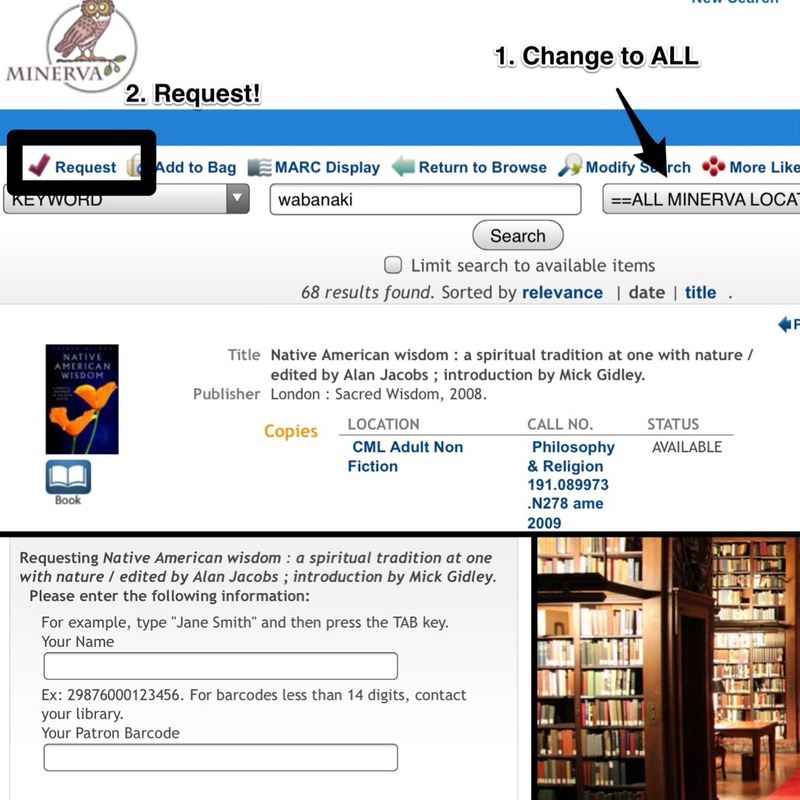 Use it to locate titles in the KVCC Library or to borrow from other libraries throughout Maine via interlibrary loan. Question: Can I link to articles from an EBSCO database? 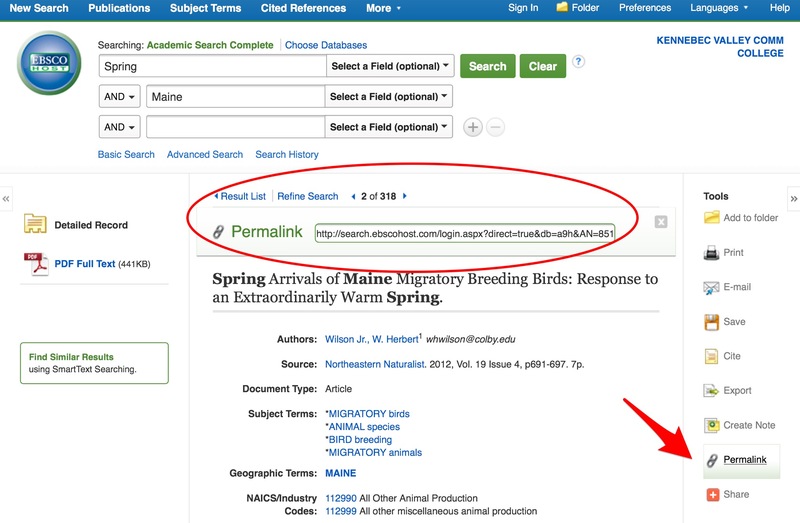 Yes, when you need links for each article in your “references page” – or for any other reason – choose the Permalink option in EBSCO to save a link which points directly to the article. Posted in EBSCO | Comments Off on Question: Can I link to articles from an EBSCO database? 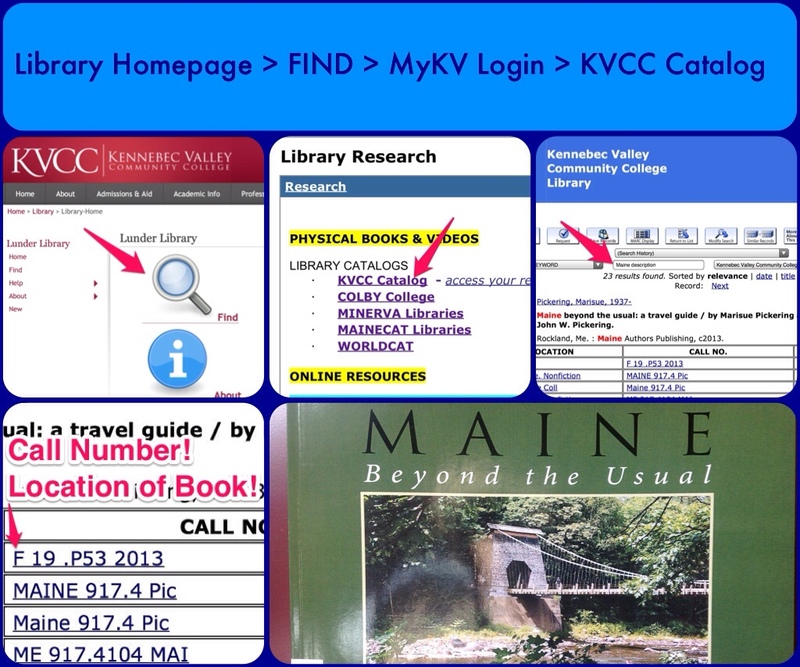 Begin at the KVCC Library webpage to submit interlibrary loan requests and borrow books, videos, audiobooks, and music CDs from libraries across Maine: Library > Find > Portal login > Choose KVCC Catalog, under “Library Catalogs” on Library Resources page. 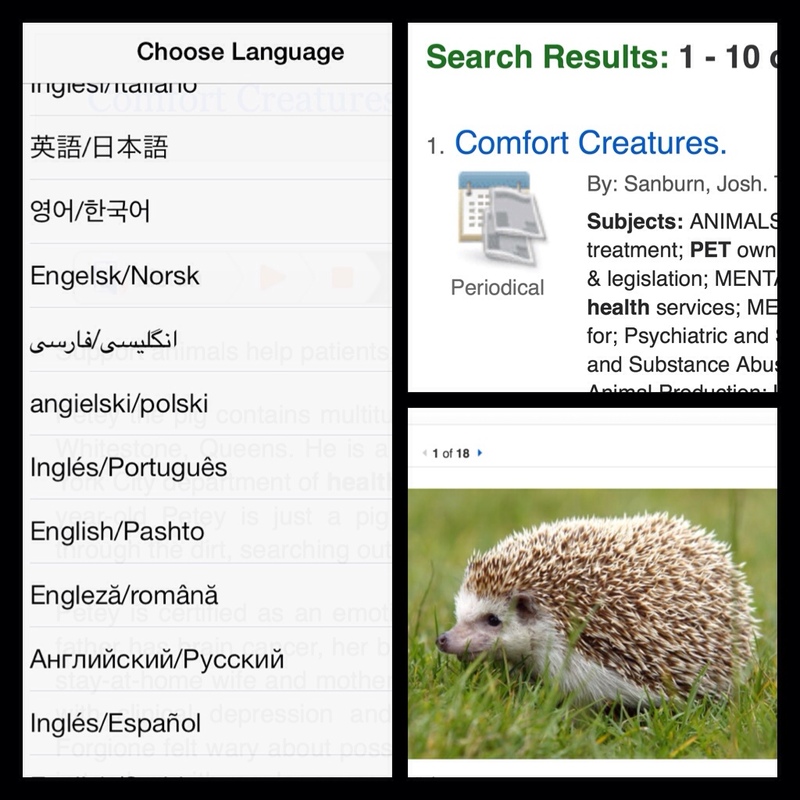 Available for many articles in Academic Search Complete, CINAHL, Green File and other EBSCO databases, select “Choose Language” to translate text into the language of your choice. Log into your personal Films on Demand account and create custom-made segments. Add the video to Favorites and select your clip's starting and ending points while playing the program. 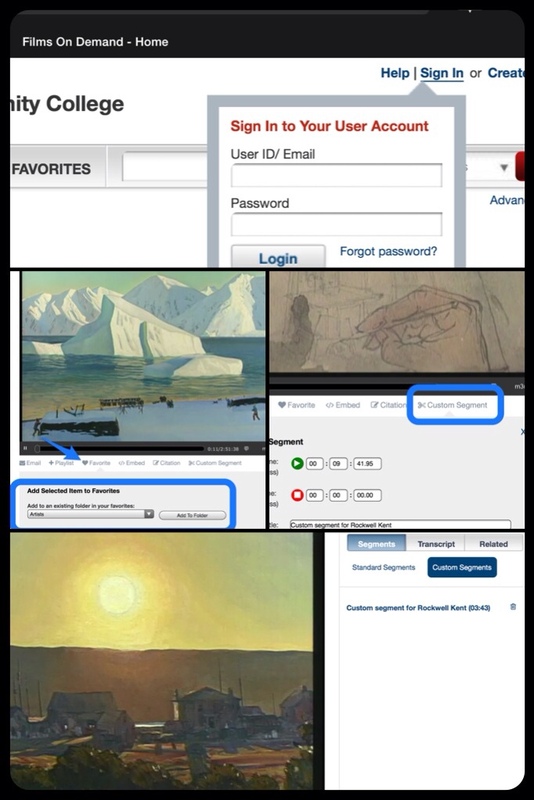 To access later: re-open the entire video from Favorites; click Segments tab; select “Custom Segments” button. Student Question: How do I look up a book? Check for printed books, DVDs, and other physical media in the collection by clicking Find on the KVCC Library webpage. Posted in MINERVA | Comments Off on Student Question: How do I look up a book? 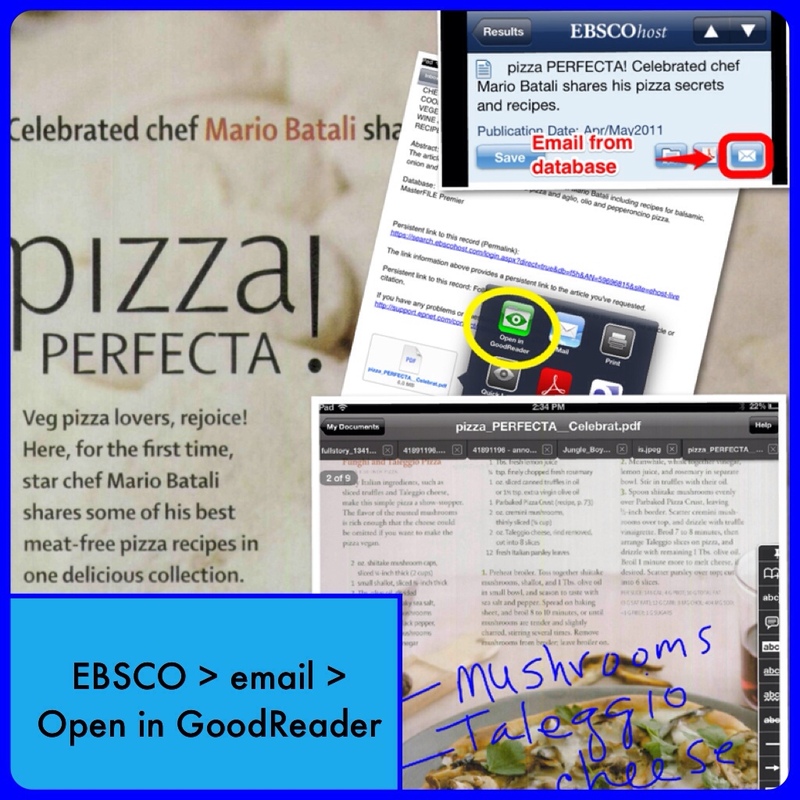 Use GoodReader when doing research on your iPad to store and mark up any articles found in the library's EBSCO databases.